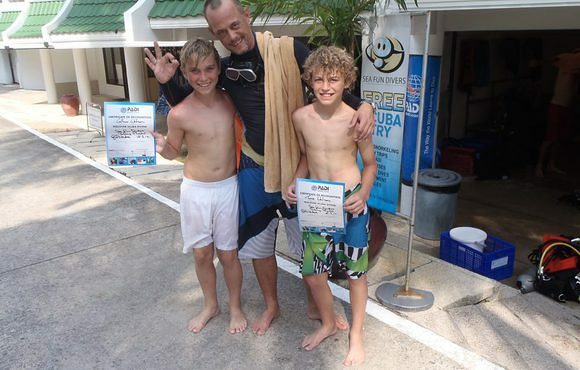 Sea Fun Divers offers warm and clear water and all year round visibility along with a great diversity of dive sites including beautiful reefs, wrecks and walls. 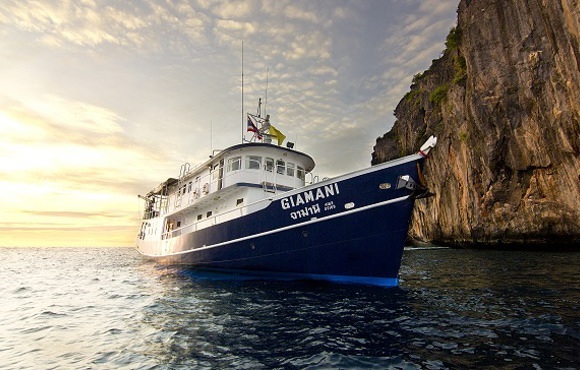 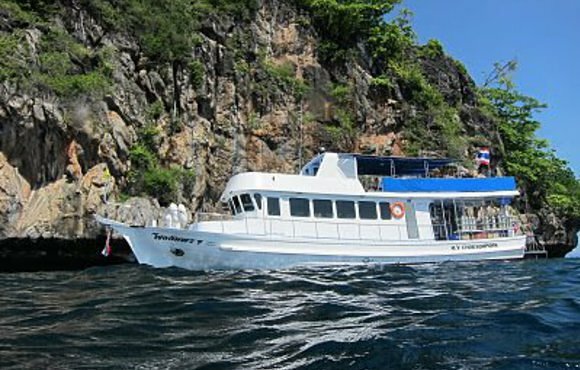 Phuket Scuba Diving sites have it all! 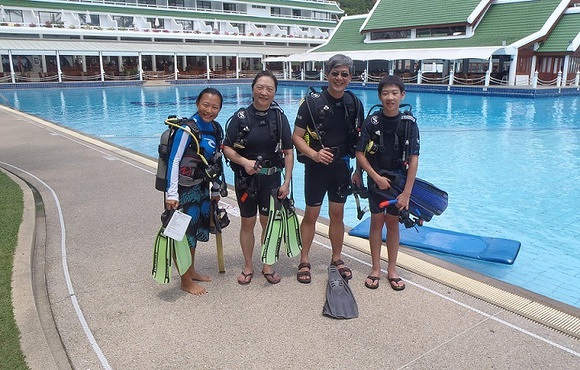 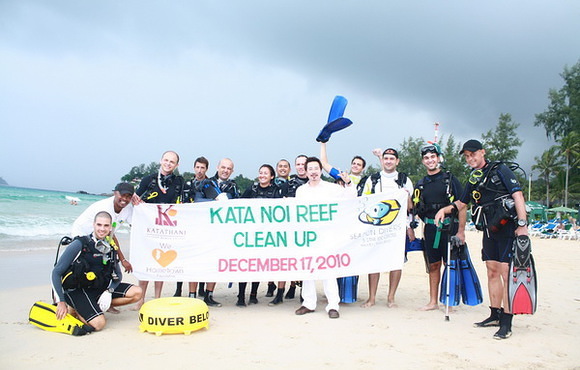 You can dive in Phuket all year round but the very best times are in October and May as the region is prone to heavy rainfalls that may cloud the water the rest of the year. 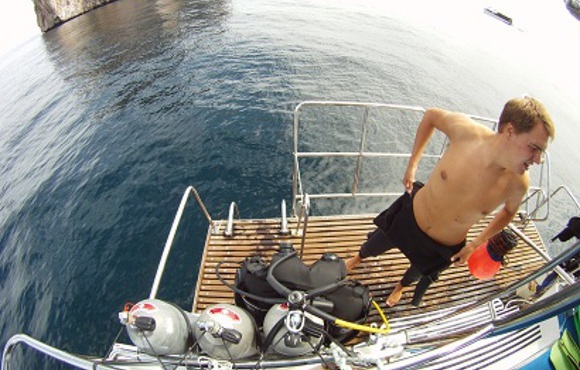 If you want to see big fish like dolphins, marlins and queen fish then the best time to go diving is during monsoon season which is from July to October.